this pokemon power are strong . broc and ash cant beat this pokemon. 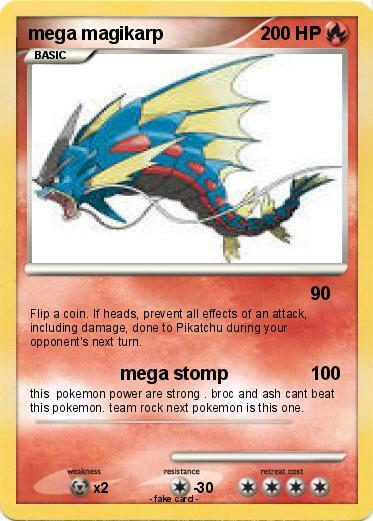 team rock next pokemon is this one.